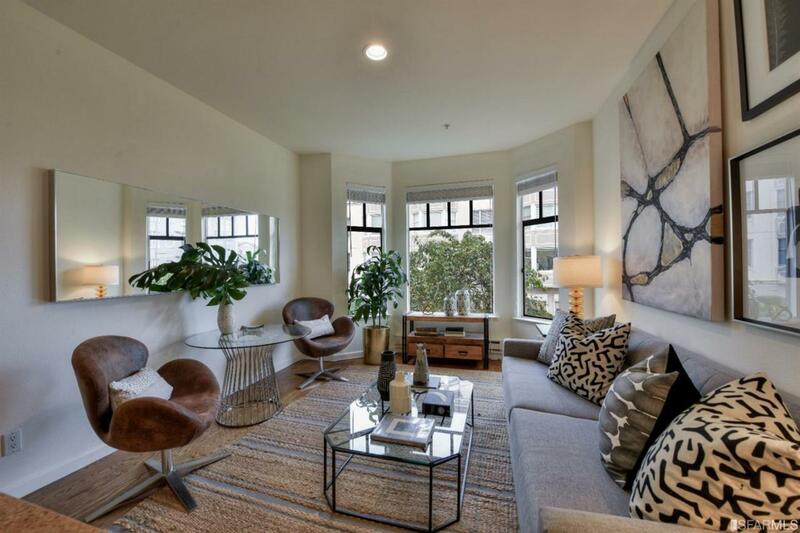 Beautiful light-filled condo in 18 unit building. 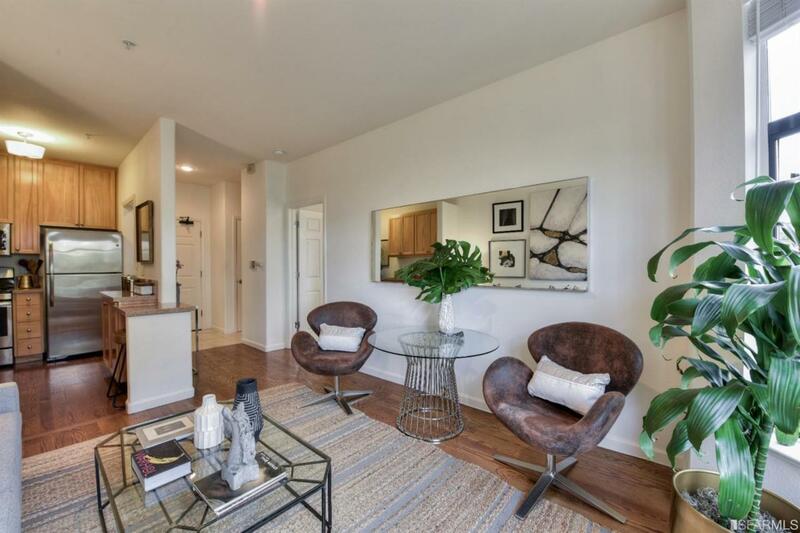 Built in 1991, this one bedroom, one bath condo offers an exceptional location between the Marina Green and vibrant Chestnut Street. 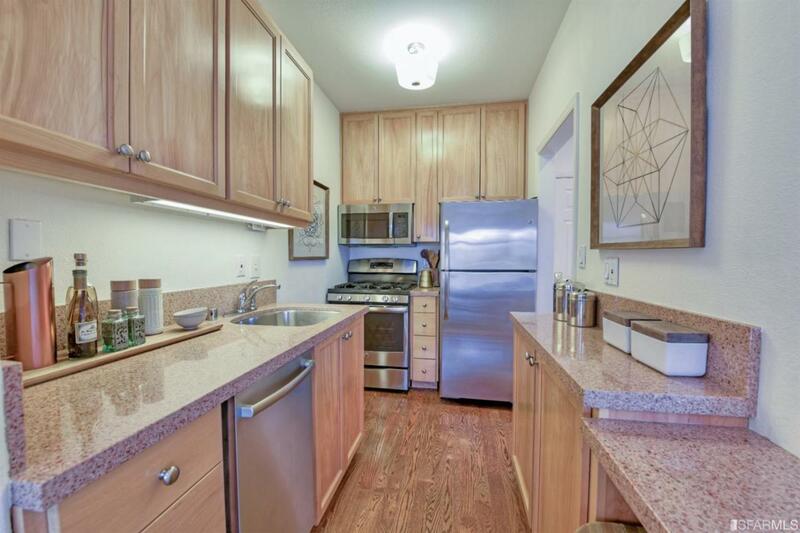 Hardwood floors, updated kitchen and large bedroom are features of the unit. 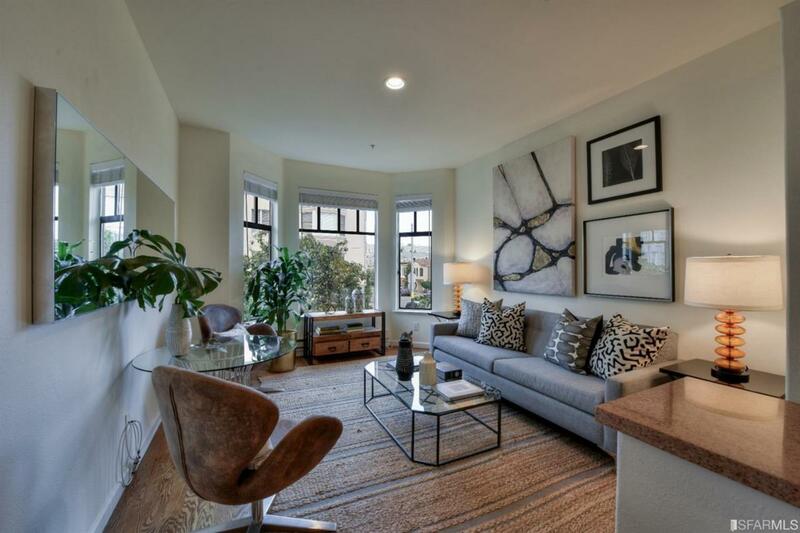 Parking and storage are include plus on-site laundry and a common roof deck with bridge views! !